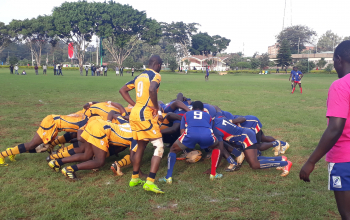 Promoted Kenyan Cup side Menengai Oilers have maintained the same side that earned them a place in the top tier last weekend with a 32-3 win over Kisumu RFC as they ready for the Championship final against Mean Machine of Saturday 5 May at the Nakuru Showground starting 3pm. 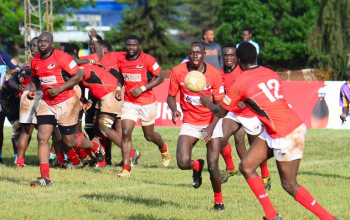 Openside flanker Harold Ojango will skipper the side against a Machine side that knocked them out in a regular season game at the same venue. 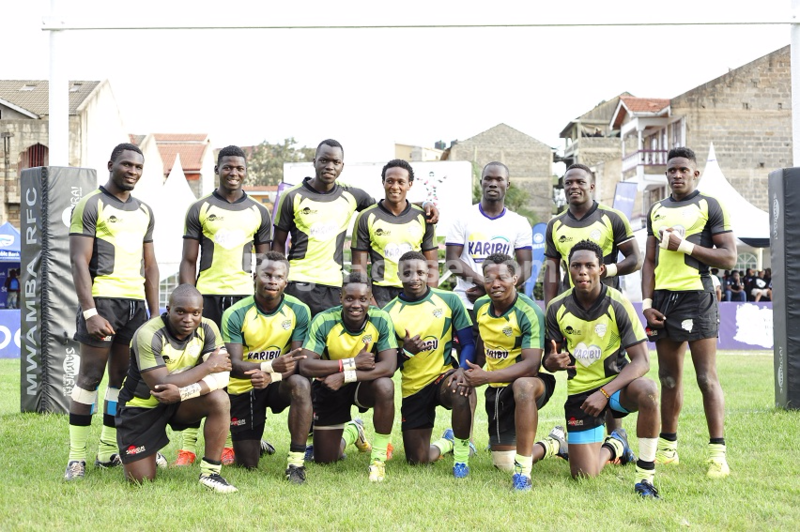 Recent Kenya 7s entrants Eric Ombasa and Samuel Ngethe will start at fullback and on the bench respectively. 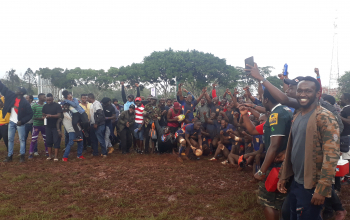 Francis Atiti, Hughes Anjera and Vincent Mwikali start at front row with Clinton Odhiambo and Emmanuel Odera completing the tight five. 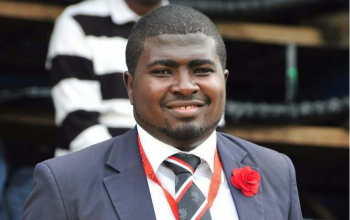 Aziz Annan is the eighth-man with Theophillus Lusangalu and Amos Onyinkwa named as half backs. 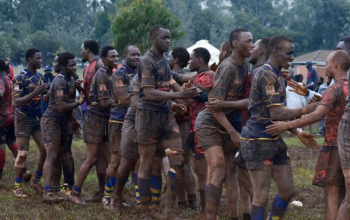 Derrick Keyoga and Derrick Mbaire play on either wings as Derrick Ludenyo and Antony Kibet are at inside and outside centre, correspondingly.